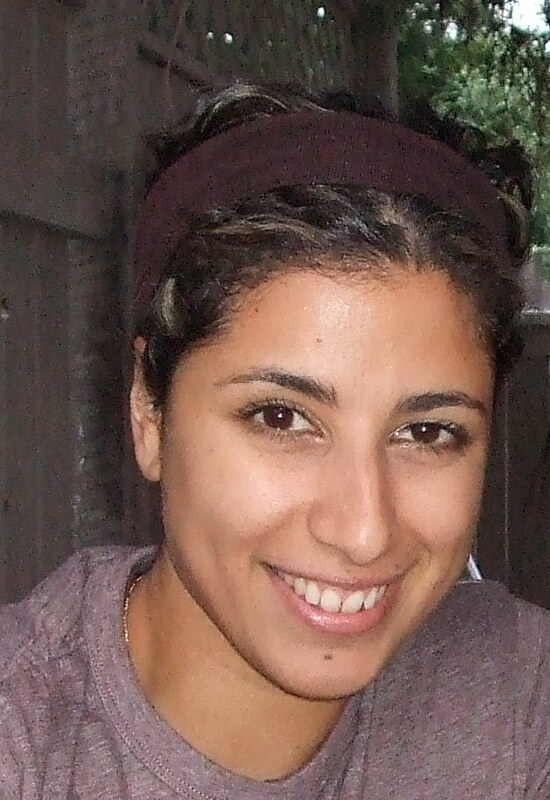 Alya Ramadan is a journalist, travel junkie, and loves to share stories. She currently spends her mornings (very early mornings) giving weather forecasts, playing music, and contributing stories on CBC Radio’s Daybreak South. Alya has lived in Syria and Japan, and has travelled throughout South East Asia. She looks forward to continuing her adventures around the world … but is passionate about the community she lives in. Alya has lived in Kelowna for two decades and enjoys playing sports like volleyball and ultimate frisbee, and in the evenings, when she’s not in bed before the sun sets, she loves to take in as much live music as Kelowna has to offer.